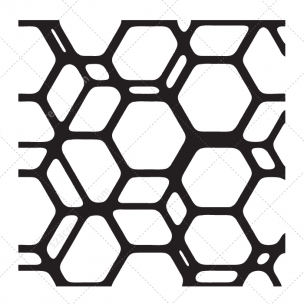 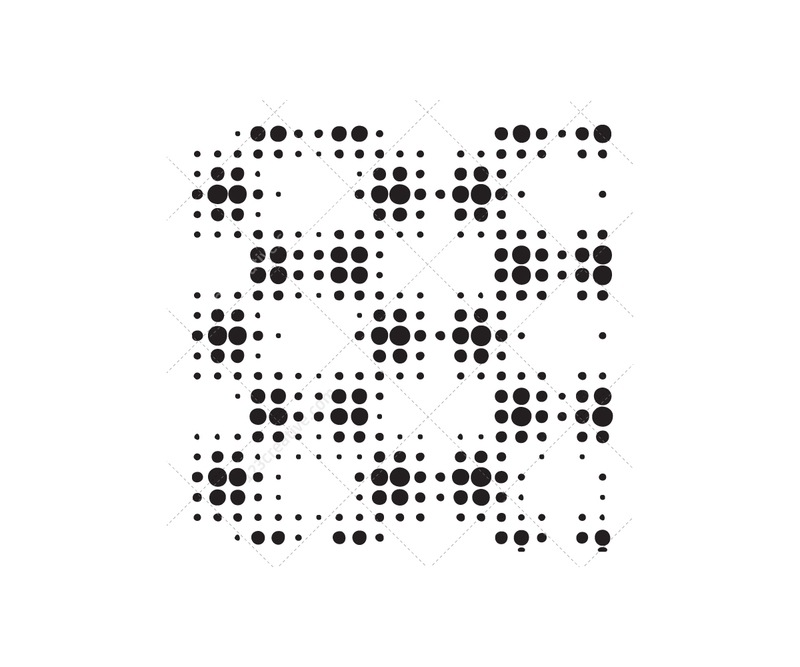 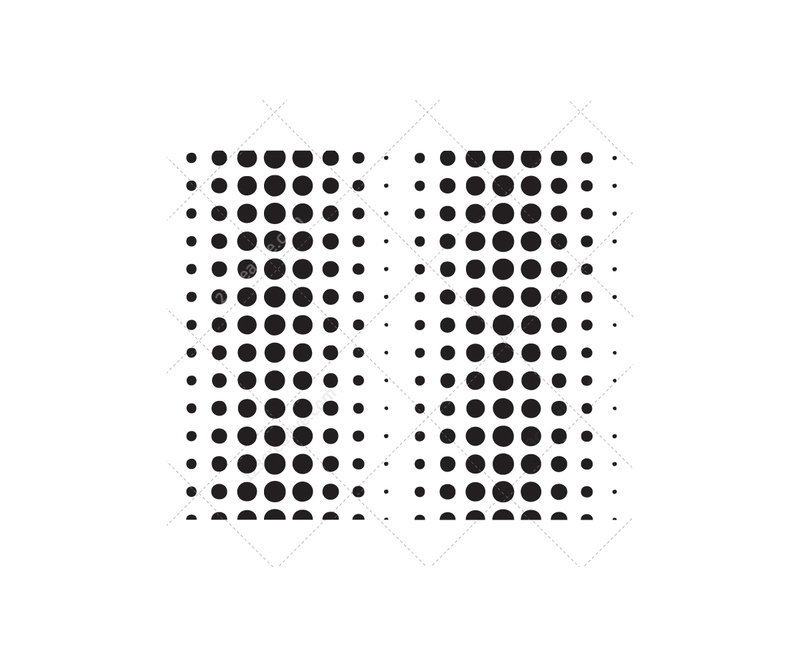 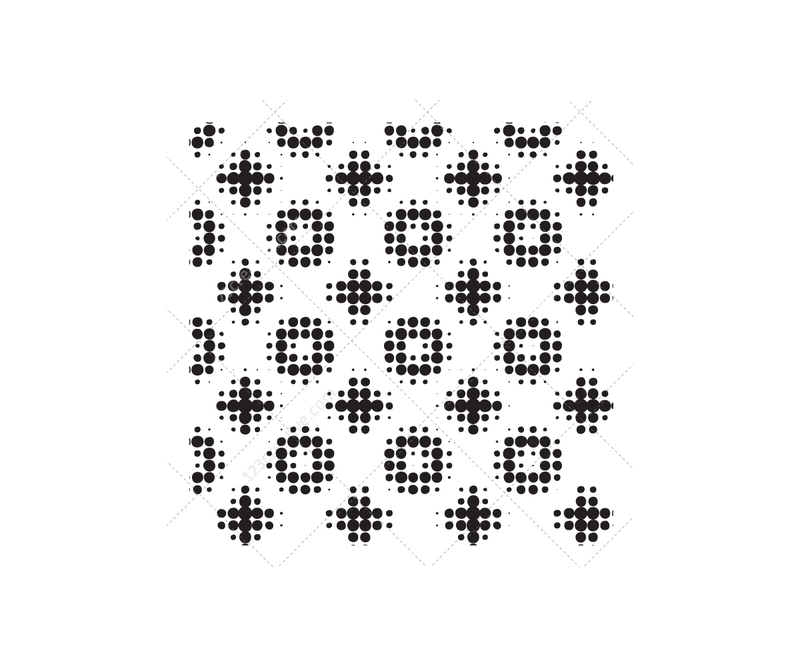 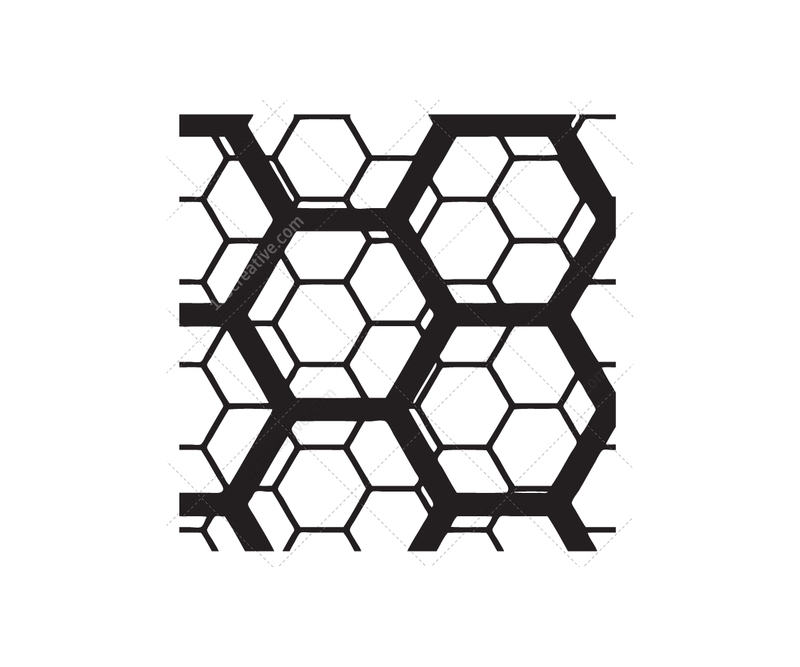 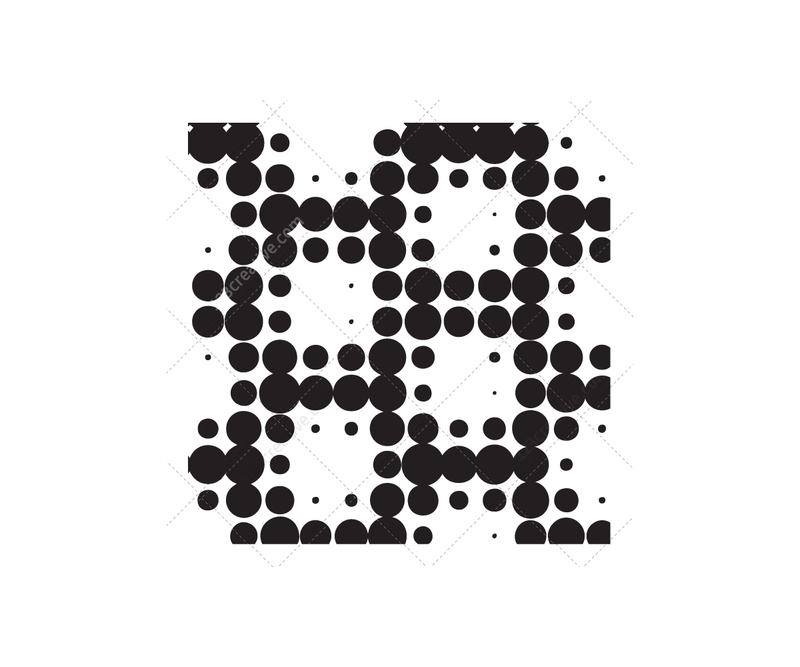 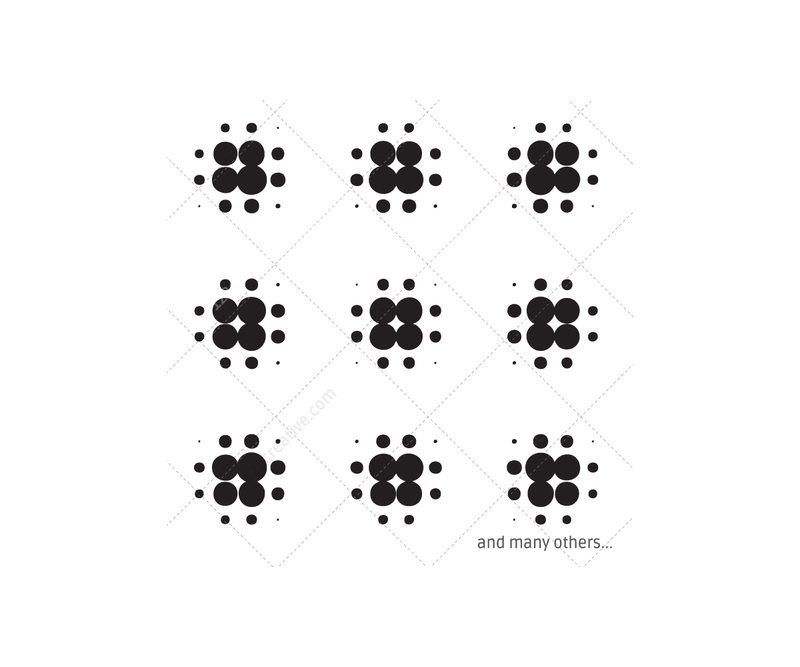 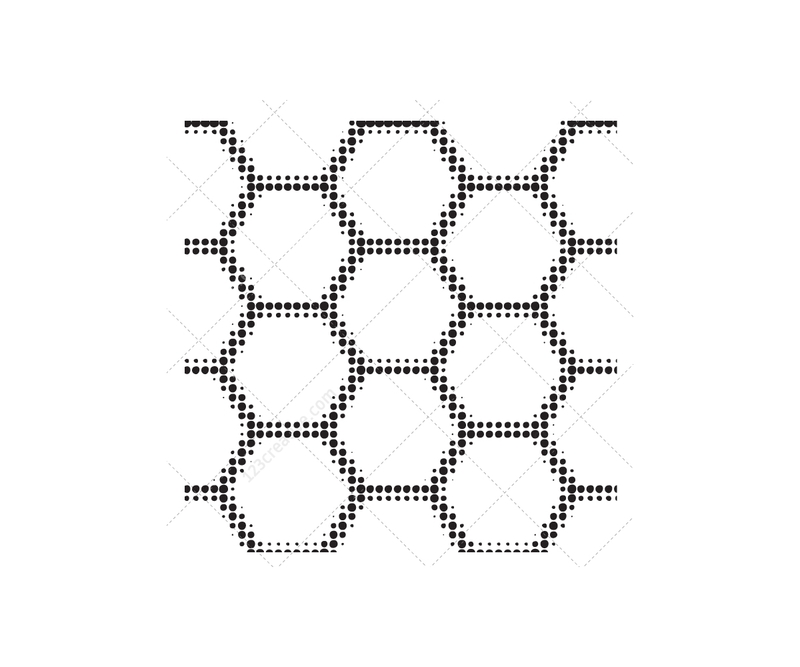 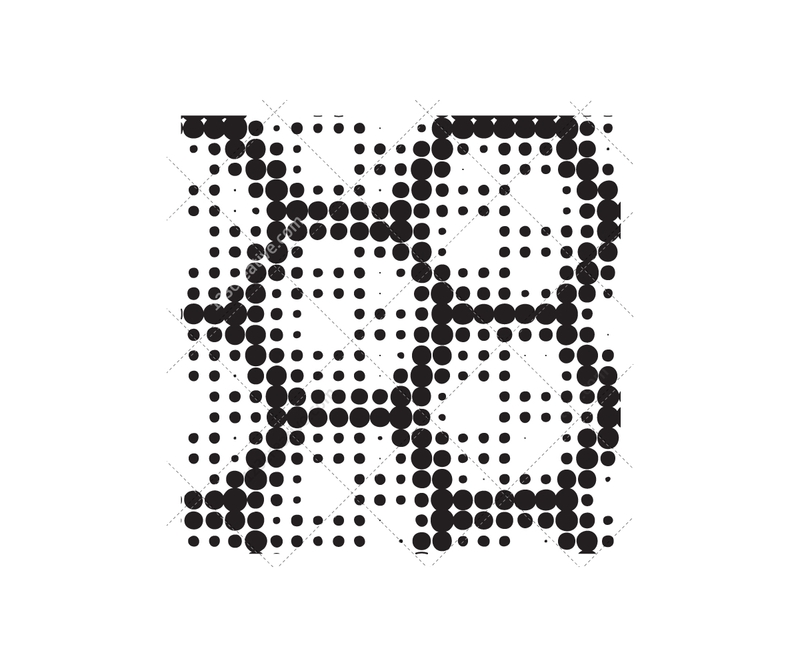 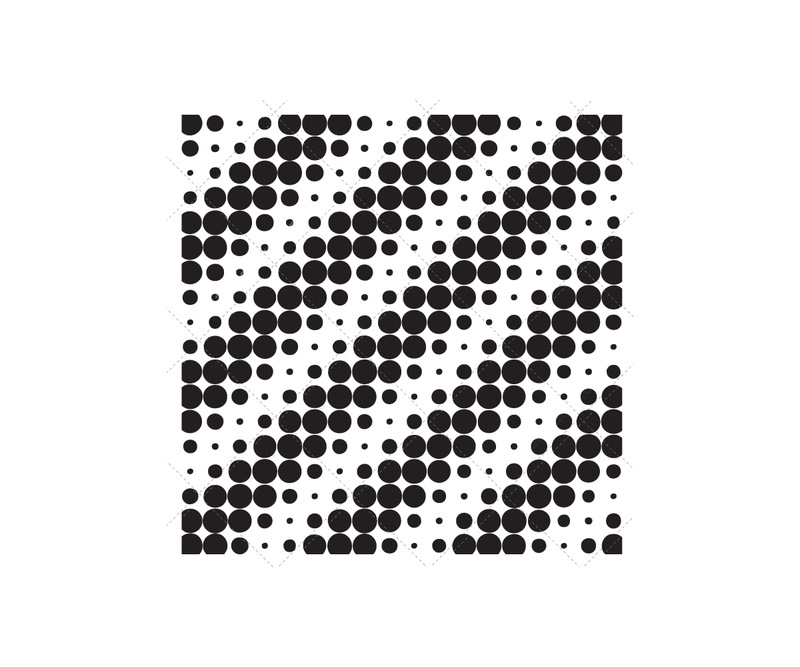 Techno pattern vector pack – cross, dot, hexagon patterns. 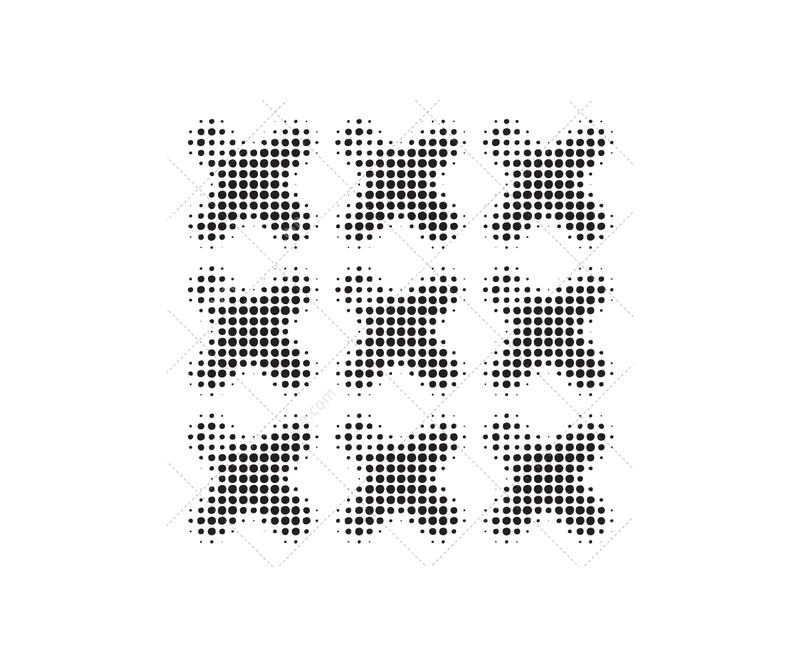 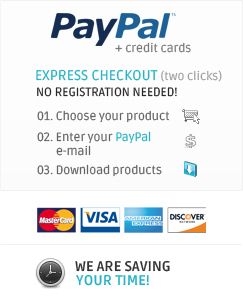 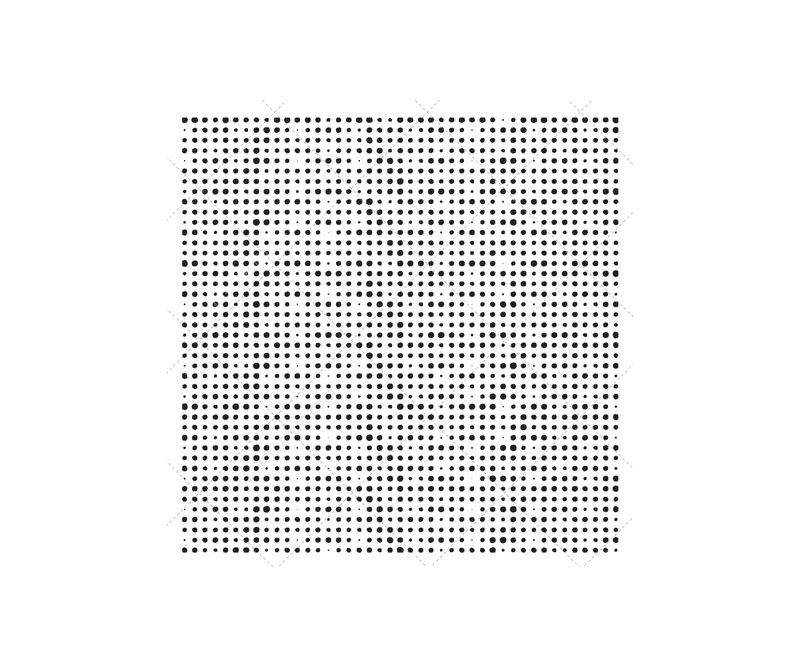 Tech vectors, pattern vector, element, component, technical graphic. 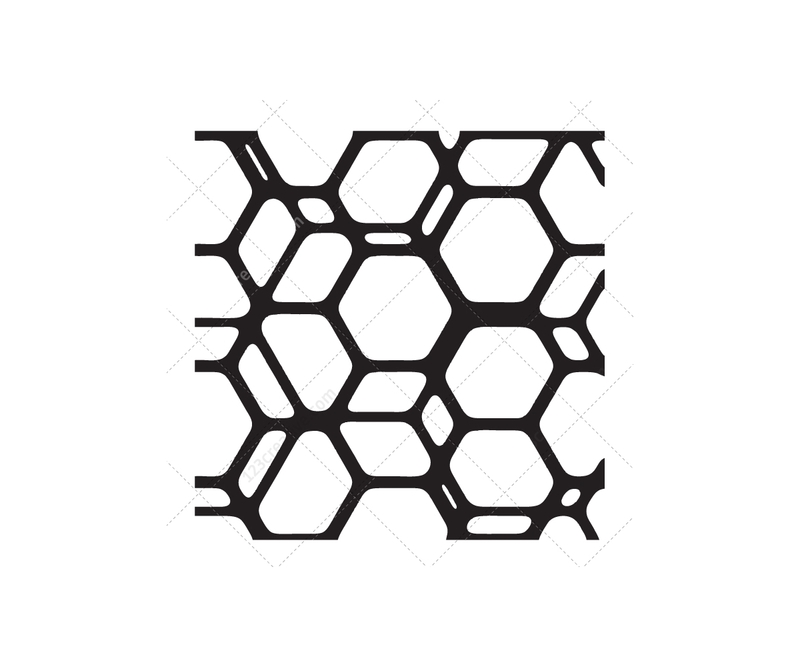 Techno vector pack - various usable vector patterns, tech vectors (22 vector files). 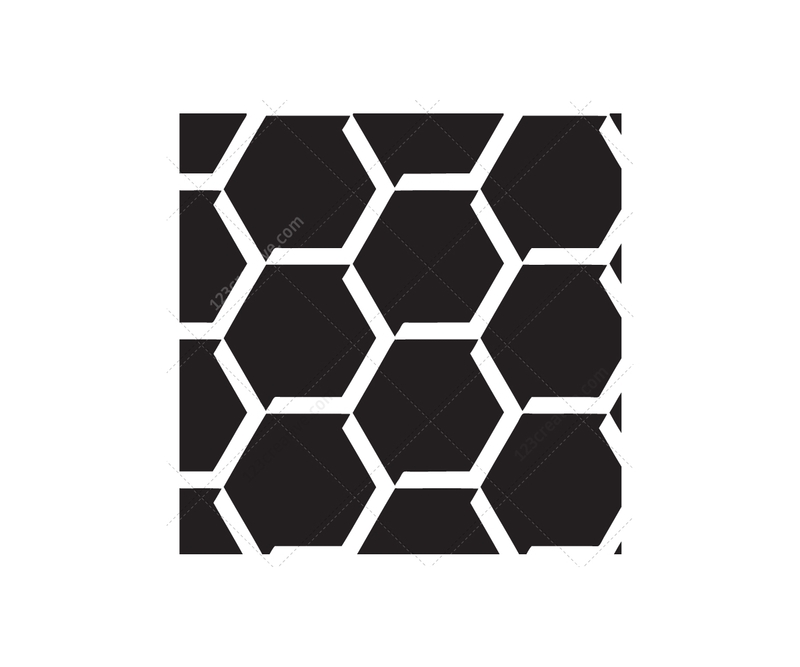 Tech patterns vector pack - mix of various abstract element vectors, vector patterns (cross, hexagon, dots), tech vectors (22 vector files).